Concerned about your Cybersecurity or Data Privacy Compliance? MDR can help! If you're wondering how you're supposed to be safeguarding your customer's personal data, while also running successful marketing campaigns, you're not alone. 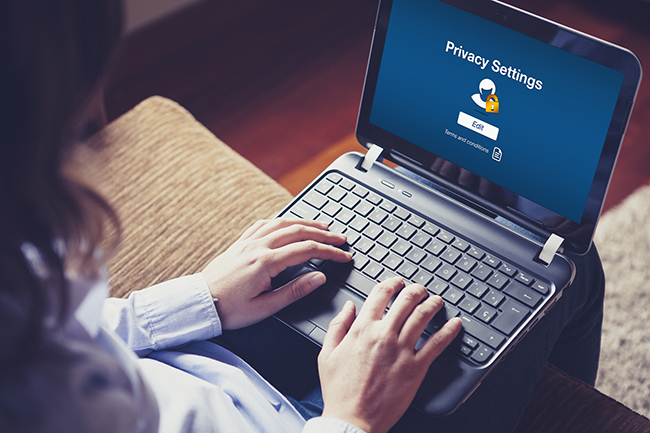 We've put together some resources on data security and privacy online to help answer your questions. We are here to help ensure your marketing campaigns are in compliance with all of these regulations. Do you have any questions regarding data security that we can help you with? Send us a message below, or call us at 800-333-8802 and we'll be happy to help! Rest Assured that all MDR products and services comply with GDPR, Facebook policy, and current data privacy regulations. Still concerned about all these regulations for your campaigns? We can do the heavy lifting for you with our turn-key solutions.